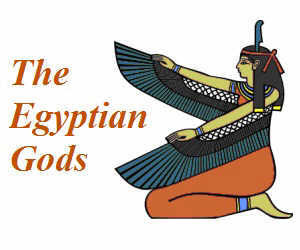 Titles: The "Bringer of the New Year", the "Bringer of the Nile Flood", the "Skilled Woman"
Sothis, the Egyptian goddess of sky and stars, featured in the stories, myths and legends in Egyptian Mythology. 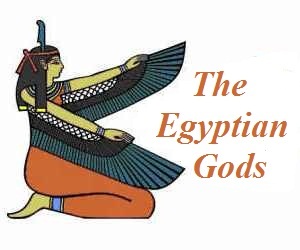 Accoding to ancient Egyptian mythology the goddess Isis identifies herself with Sothis (Sopdet) as she laments the death of Osiris and vows to follow him in his manifestation as the constellation Orion. Sothis (Sopdet) was closely linked to the goddess Satet, the Egyptian the water goddess of the Nile and the annual inundation of the river. A "mother" and a "nurse"
Ancient Egyptians believed that the five points of the star represented the forces of earth, wind, fire, water and spirit. The association between Sothis and Sirius, the dog star was extremely important to the ancient Egyptians. Sirius was a very important star that, after disappearing from view for seventy days, re-appeared. The heliacal rising of the star Sirius was used by the ancient Egyptians to predict the coming of the annual Nile flood. (The Heliacal rising of a star occurs when it first becomes visible above the eastern horizon for a brief moment just before sunrise, after a period of time when it had been invisible). This rising occurred within a month or so of the beginning of the Nile flood, and was a matter of primary importance to the agriculture of ancient Egypt. The annual inundation of the River Nile marked the beginning of the agricultural year hence the titles of Sothis: the "Bringer of the New Year" and the "Bringer of the Nile Flood". Every year a torrent of water overflowed on to the banks of the River Nile leaving a thick rich mud (called black silt) that fertilized the land making it ideal for growing the crops. The flooding of the River Nile was of such importance that the Egyptians based their lives around it. The ancient Egyptians considered the heliacal rising of Sirius to be the magical cause of the Nile Flood.